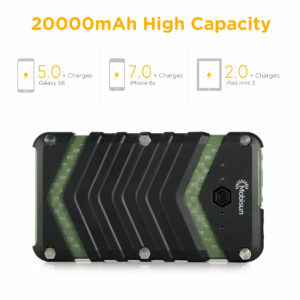 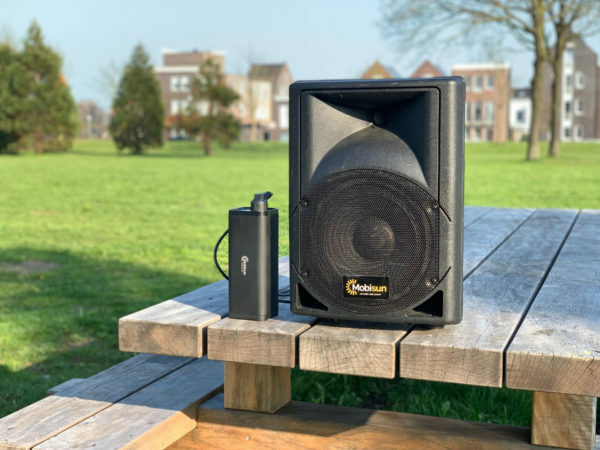 This powerful 120W portable laptop power bank delivers the same voltage and quality as the mains power outlet (230V pure sine). 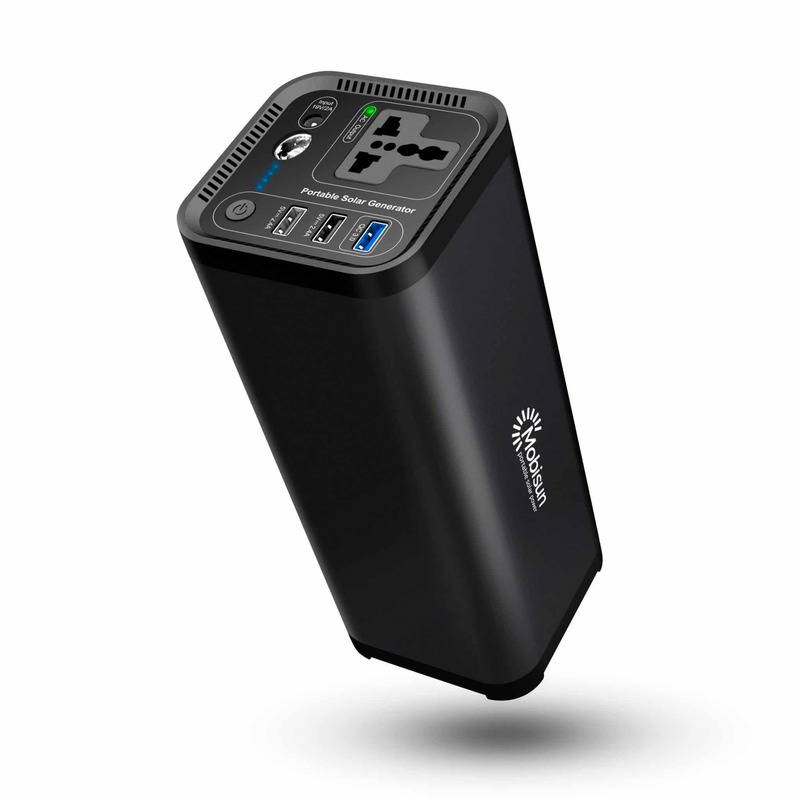 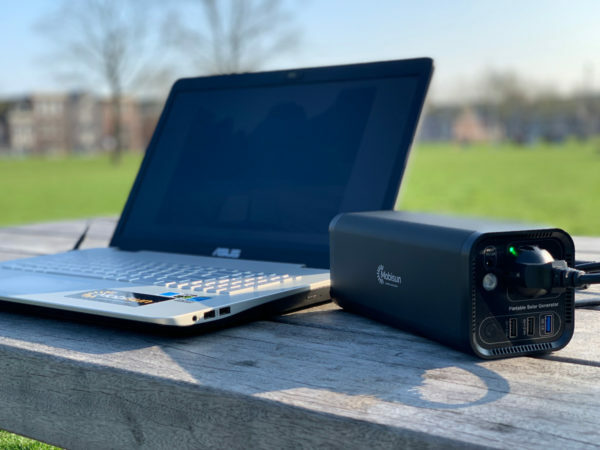 As a result, almost all laptops and electrical appliances up to 120W can be supplied with power. 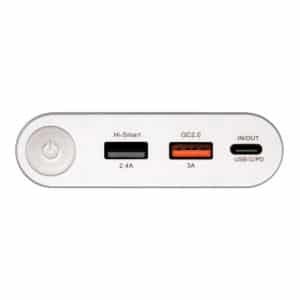 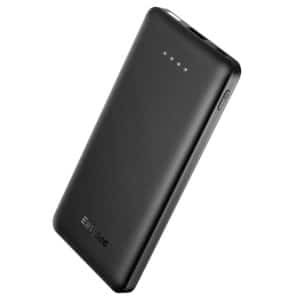 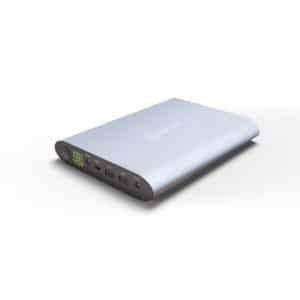 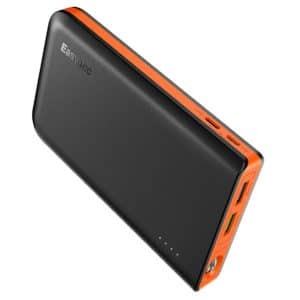 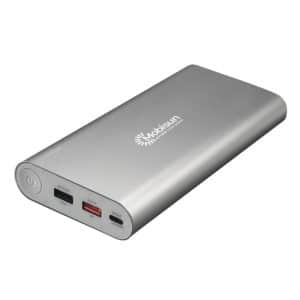 The laptop power bank is equipped with a lithium-ion battery with a capacity of 154Wh or 41.580 mAh. 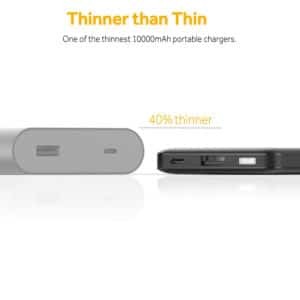 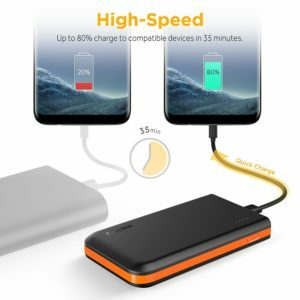 This allows a phone to be charged more than 15 times, a laptop (incl. MacBook) to be charged approx. 2 times and a TV can operate for about 5 hours. 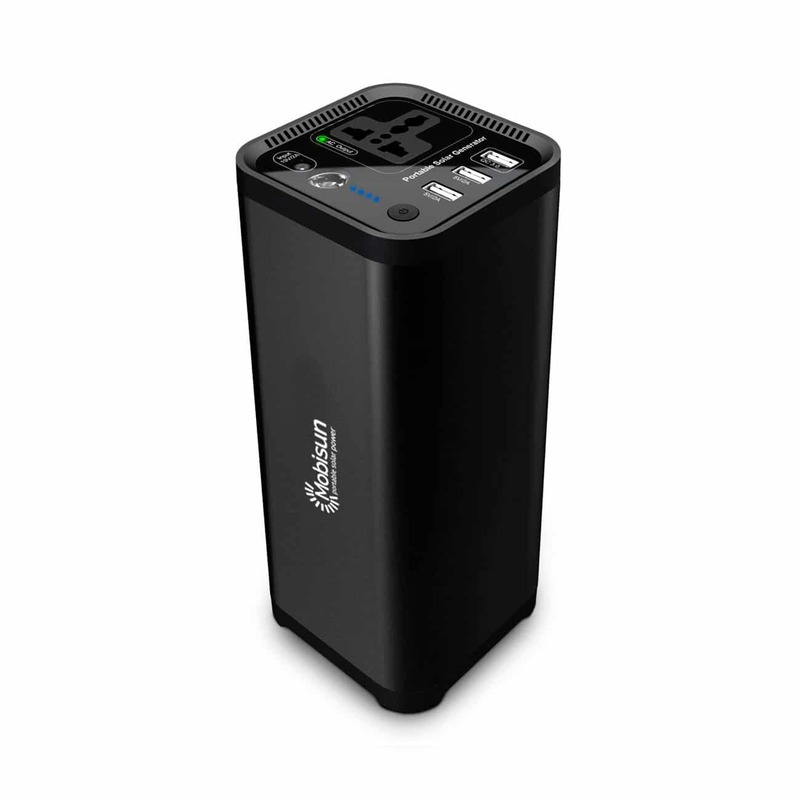 In addition to the powerful 230V AC / mains power output, the power bank has 3 USB outputs (for charging phones and tablets). 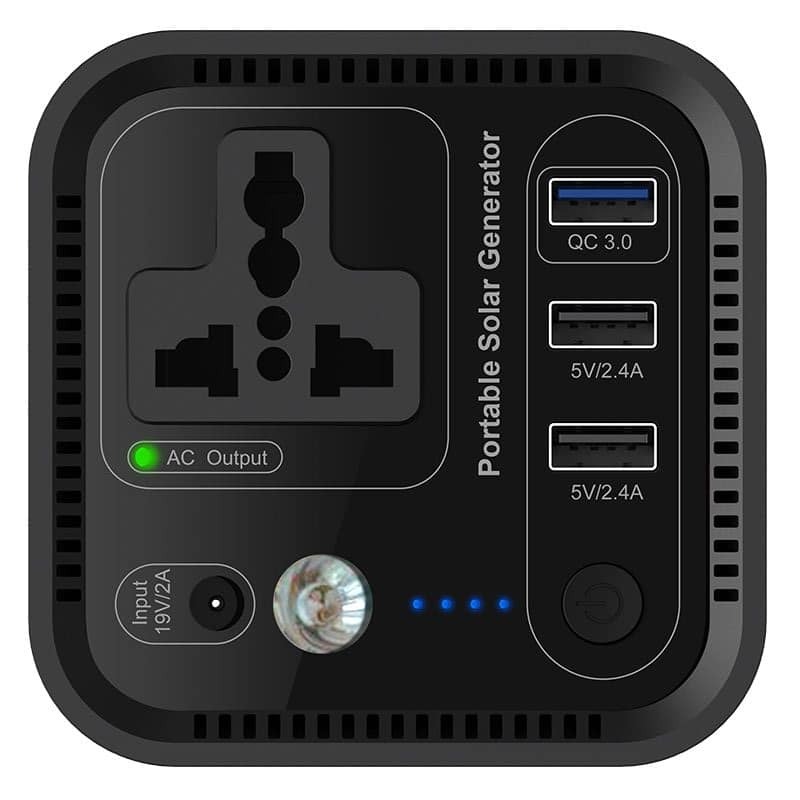 All these outputs can be used simultaneously. 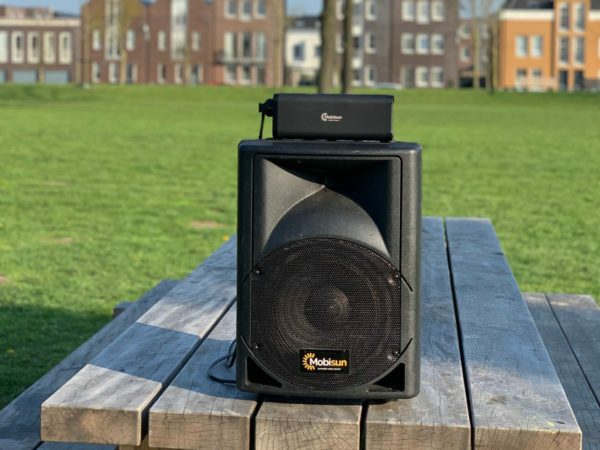 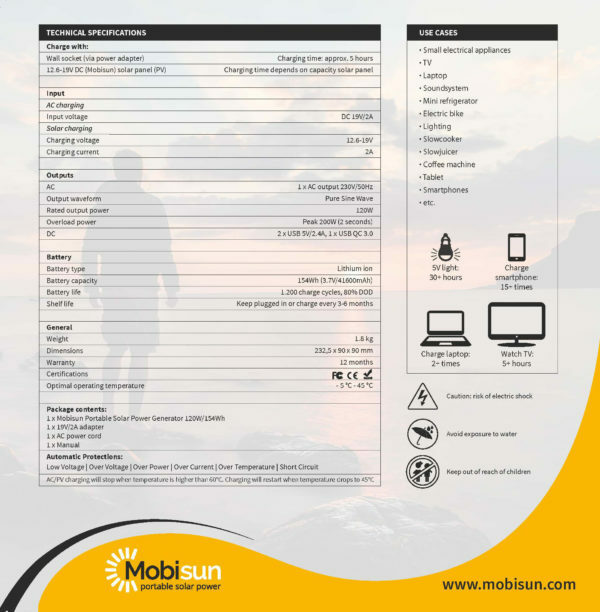 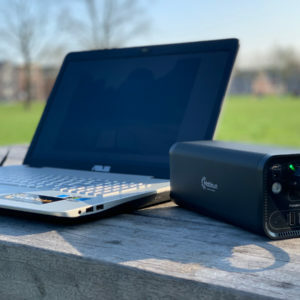 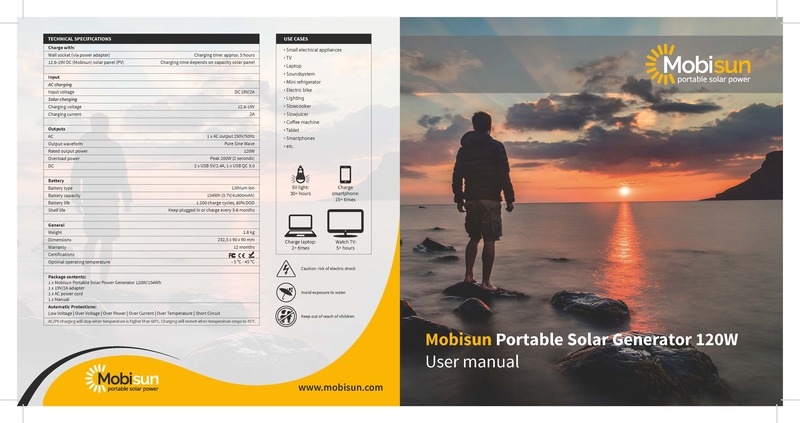 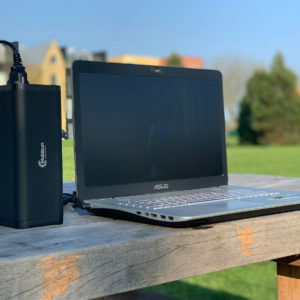 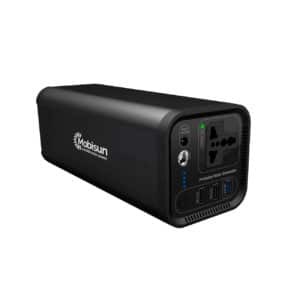 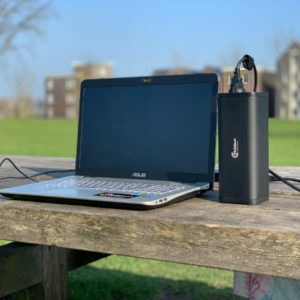 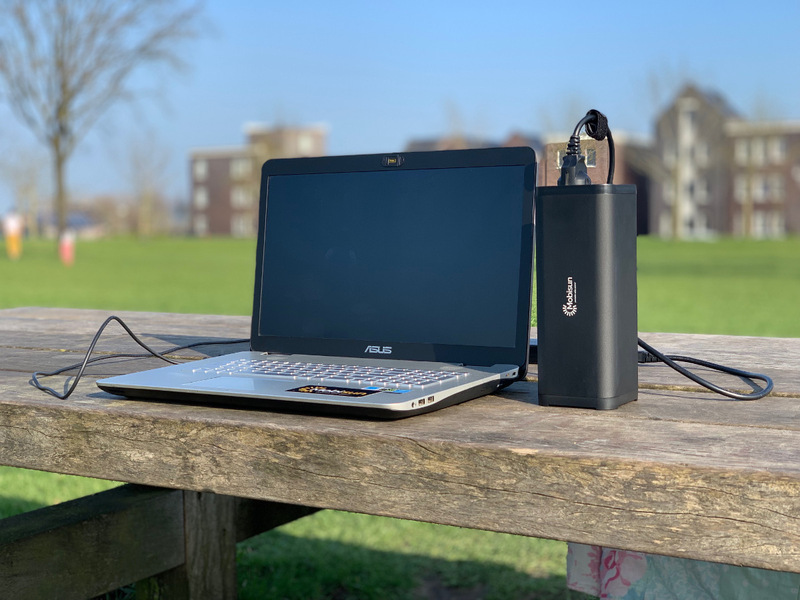 The laptop power bank – also called a portable solar generator – can be charged in about 5 hours via mains power. 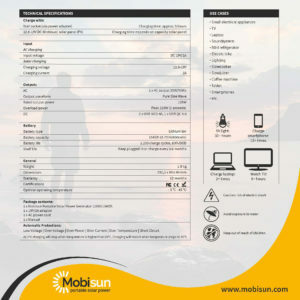 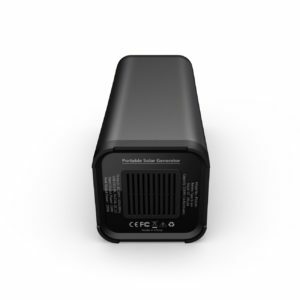 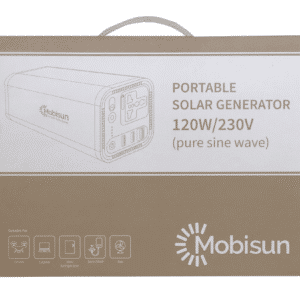 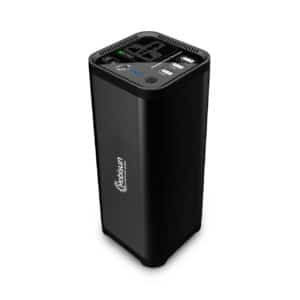 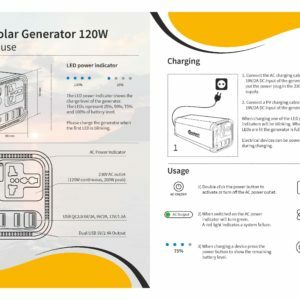 In addition, the power bank / solar generator can be charged with 12.6V to 19V solar panels. 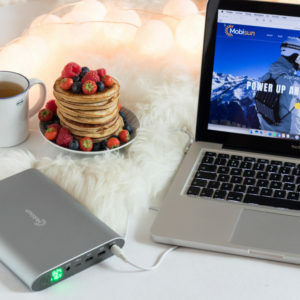 The laptop power bank has a 6-fold protection against over-load, over-current, over-voltage, high temperature and short circuit. 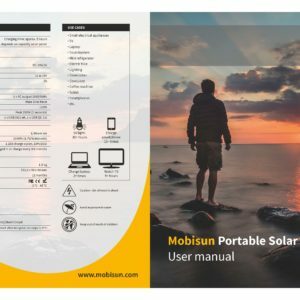 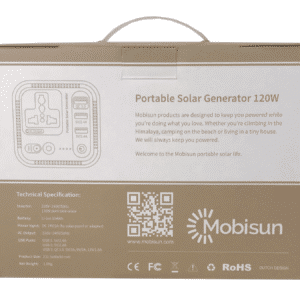 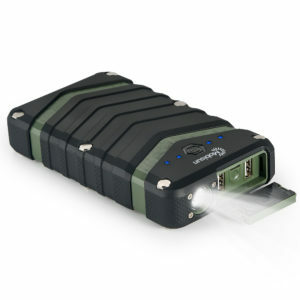 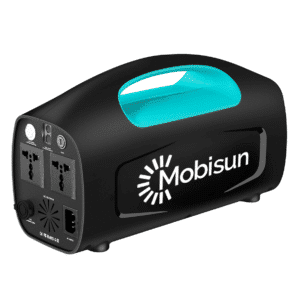 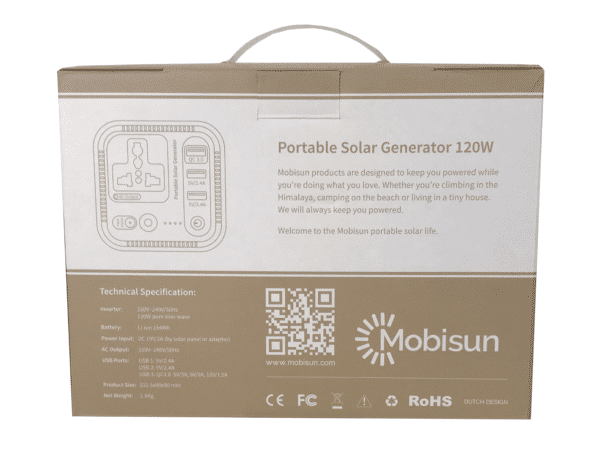 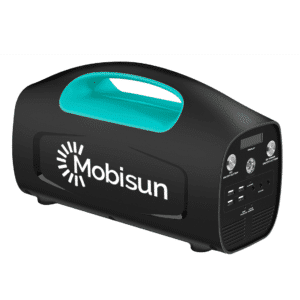 The portable solar generator / power bank is also equipped with a handy built-in flashlight. 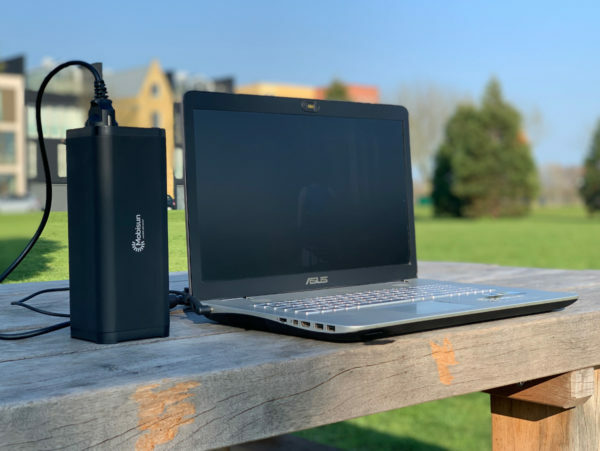 Charge the battery of a laptop up to 2 times. 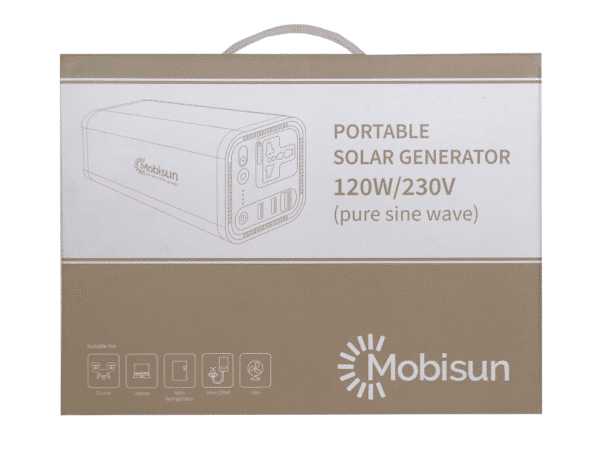 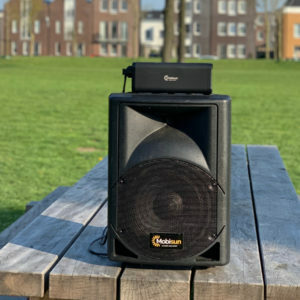 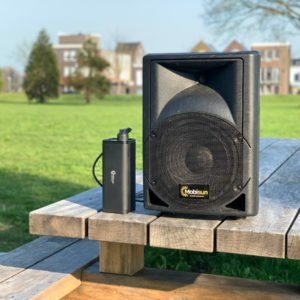 Note: output max 120W. 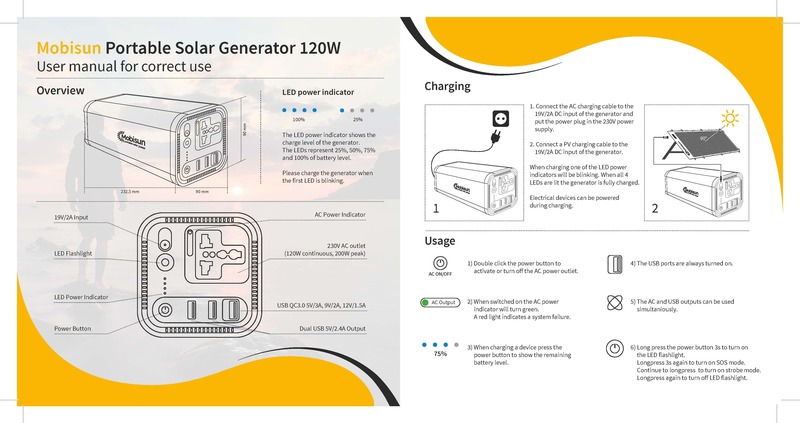 So not suitable for electrical appliances that require higher power than 120Watts.